The e-commerce revolution brought about all sorts of sister revolutions and one of which that still continues to grow is email marketing. In essence email marketing turned the tables on direct marketing, obviating the need to design, create and deliver expensive letters and brochures. So much so that now direct marketing has been single handedly overhauled by one of the most indulged activities on the Internet: email. What follows are the best email services in terms of provider repution and quality of service. These are the best available online email providers when it comes to email opt-in and deliverables. 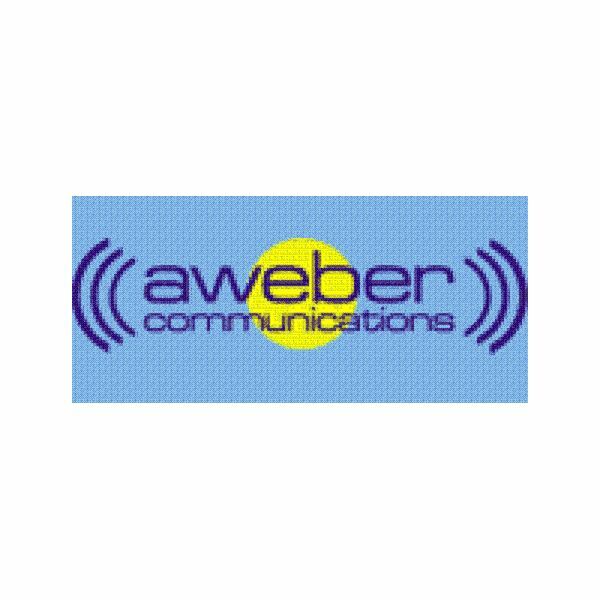 Aweber: This is one of the oldest (founded in 1998) services available and is the undisputed industry leader. What is more it is one of the most popular email opt-in tools / auto responder services available on the Internet today. The reason it got right to the top is due to the sheer industrial strength it seems to possess when it comes to email delivery and real time tracking. The auto responder rarely falters and is used by millions of webmasters and businesses the world over. It only sets you back by about $19 and can start sending away the emails for over 500 subscribers in one go. They also provide a toll-free support system too. 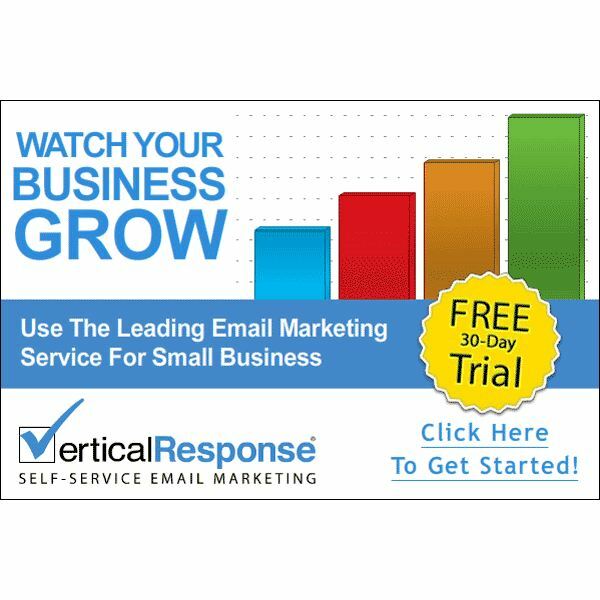 Vertical Response: One of the most aggressively marketed products online with a thriving affiliate base, Vertical Response is the new age, ultra user friendly, email subscription tool available online. It comes with rich features and sets high standards in the industry with its razzle-dazzle display of templates for the user to choose from, and its extremely user-friendly interface which makes it easy for anyone to get started on email marketing. They have news-worthy features that help you integrate your email campaigns with Google applications, salesforce.com and such like. This gives the product a distinct selling proposition with respect to the competition. 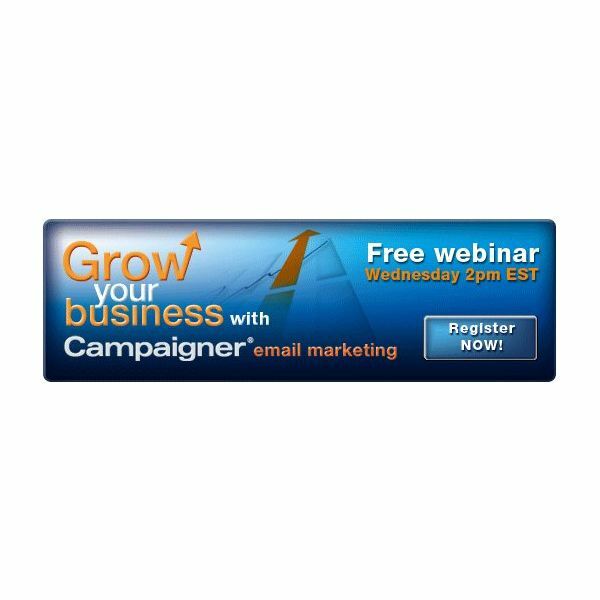 Campaigner: Campaigner email marketing solutions (hitherto known as gotmarketing.com) is an easy to use and reliable third party email opt-in solution. They claim to have the highest and the most reliable delivery rates and are better priced when you consider volume price – i.e. Pricing starts at $25 per month for a list of 2500 subscribers. It even boasts of high degrees of compliance to the email delivery norms on the Internet with the product being endorsed by the CAN – SPAM Compliance and a dedicated email delivery team backing up the product. 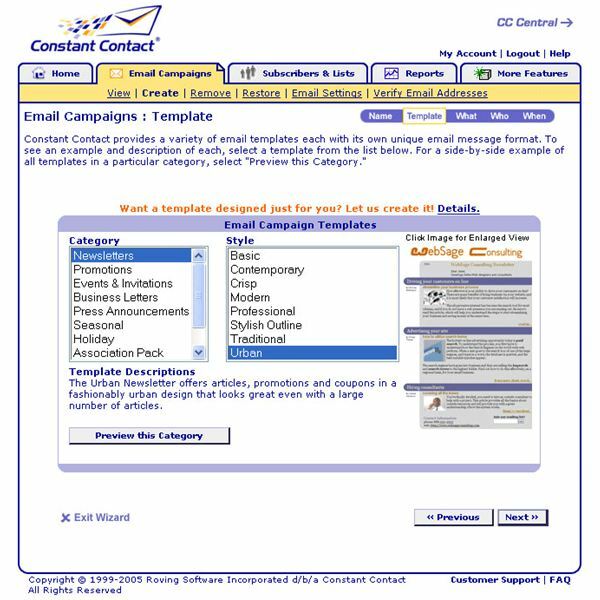 Constant Contact: If you get rather intimidated by the prospect of having to build up your list and then send an email on a regular and recurring basis, Constant Contact is a viable solution for your needs. 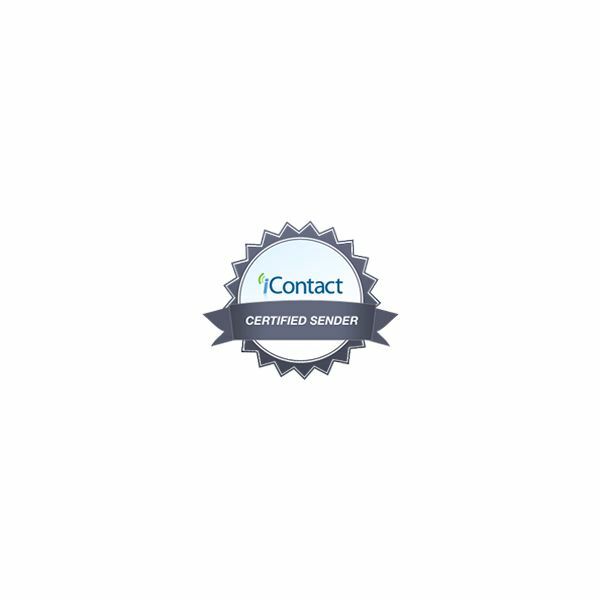 Constant Contact has made its user interface extremely simple for the novice user and technologically impaired. This company has been around for a long time and has more or less all the requisite features that are needed for a successful email campaign. It starts at about $15 per month for a list size of up to 500 subscribers and heads northwards depending on your list size. They boast of about 97% deliverability and offer Unlimited free phone, chat, and email support. iContact: Partnered with a third party company called Pivotal Veracity, iContact is high on deliverability parameters and boasts of high percentage success on delivery rate like 98 to 99%. 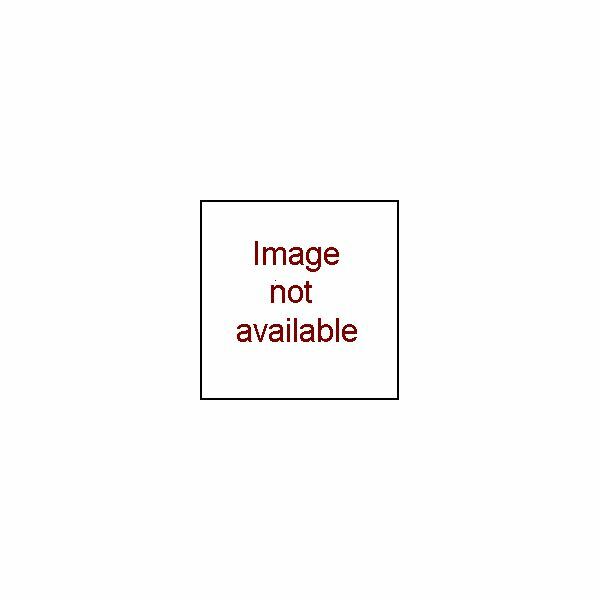 For the measly cost of $9.95, this is a must have in the category of ASP email providers and the service quality is next-to none. iContact also combines sophisticated features such as auto responders and the ability to publish RSS feeds to your subscribers. iContact is marketed as one exclusive well-rounded product that comes with a 31-page email-marketing white paper; 300 + templates, bounce back control and real time tracking, message scheduling and Integrated Spam Check. It is presently the cheapest among the best of these email service providers discussed. With email providers like these available, your marketing using email must be taken care of by now and all you have to do then is to render your services with adroitness or create and ship your products in style.